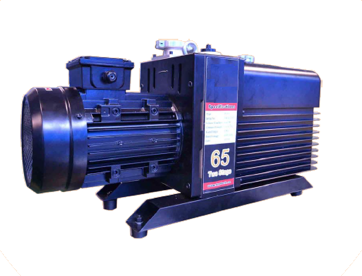 Typical Vane pump is used for Vacuum smelting, packaging, distilling, refrigeration, freeze dryer, and air conditioning. High performance “Cruiser” can be used in metrology and surface analysis. 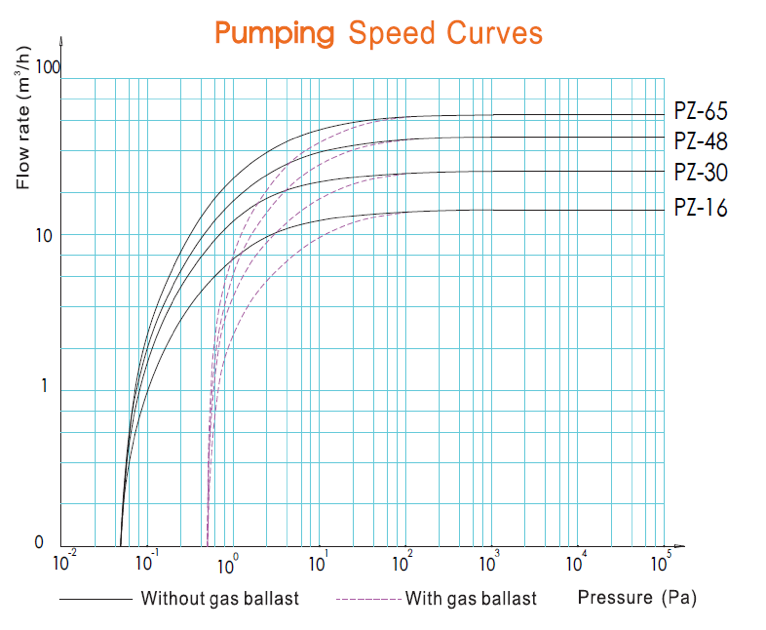 Pump features a gas ballast. Build to vigorous performance standards. “Cruiser” series is the top of the line for both quality and durability with affordable price. 100% tested before shipment.